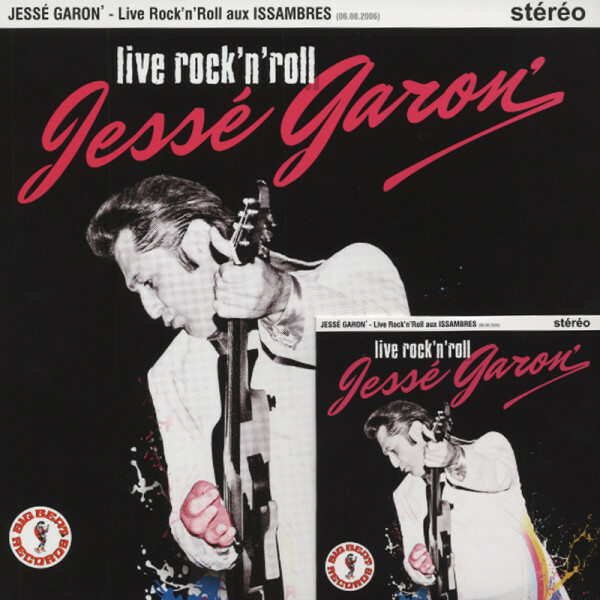 Jesse Garon Live Rock & Roll...plus (25cmLP&CD) Ltd.
Jesse Garon: Live Rock & Roll...plus (25cmLP&CD) Ltd.
(2013/BIG BEAT) 9 tracks (Vinyl) 12 tracks (CD) Stereo live tracks, recorded 06.08.2006. Limited Pressing! Article properties: Jesse Garon: Live Rock & Roll...plus (25cmLP&CD) Ltd. Album titlle: Live Rock & Roll...plus (25cmLP&CD) Ltd. Customer evaluation for "Live Rock & Roll...plus (25cmLP&CD) Ltd."